Against the backdrop of clarion calls for strong action by the Intergovernmental Panel on Climate Change (IPCC), and the International Energy Agency’s latest report on rising emissions from the energy sector, a key preparatory meeting for the United Nations Climate Change Conference (COP24) closed in Krakow today. At the so-called Pre-COP, Ministers from 35 countries met to prepare a successful outcome at COP24. 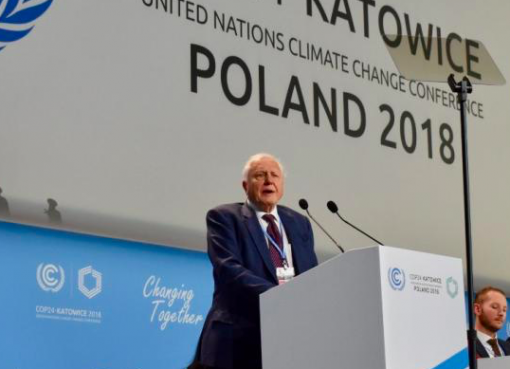 Taking place in Katowice, Poland in December, COP24 is critical as countries are set to adopt a full and balanced set of guidelines that will tell the world how to implement the Paris Agreement transparently and fairly for all. In addition to the implementation guidelines for the Paris Agreement, COP24 will also see the high-level political phase of the Fiji-led Talanoa Dialogue, which aims to assess progress towards the temperature goals enshrined in the Paris Agreement. Ministers had open and frank discussions at the Pre-COP, emphasizing the sense of urgency and underlining the need for a solid outcome at COP24. 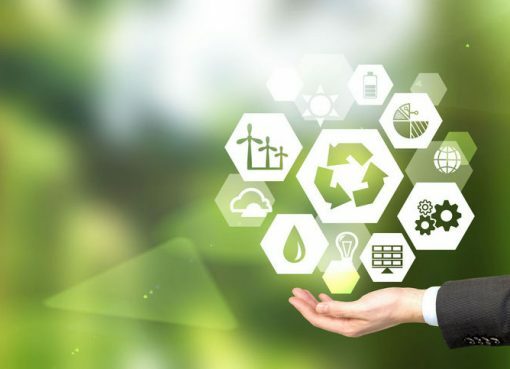 with strong means of implementation to support developing countries, in the form of technology cooperation, capacity building, and, especially financial support. Zooming in on these details, Ministers engaged and increased their understanding of positions and possible bridging proposals to ensure that the Paris Agreement can be fully implemented. Day two of the Pre-COP saw constructive discussions on the nature of the outcome of the Talanoa Dialogue at COP24. 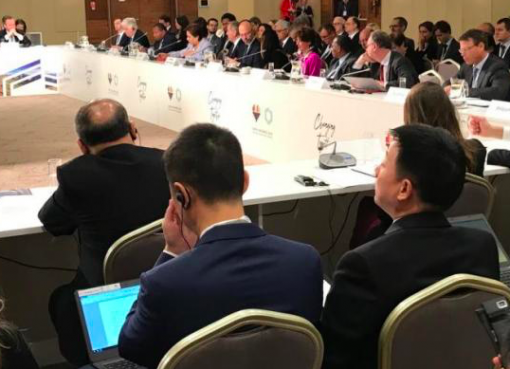 The inclusive dialogue, which aims to find solutions for how countries can increase their ambition now and in the long-term was welcomed by Ministers, with many indicating a strong interest in its continuation beyond COP24. The dialogue was praised with many Ministers highlighting that its open conversational style, a traditional approach from the Pacifica region, had helped to build trust among countries. A large number of Ministers informed the meeting that domestic Talanoa Dialogues had been organized in their countries in 2018 and that they were looking forward to the high-level dialogue at COP24. With only 38 days before COP24 opens, Ministers acknowledged that there was still much work to be done. They thanked the incoming Polish presidency for their excellent organization of the Pre-COP and work in support of a good outcome at COP24.